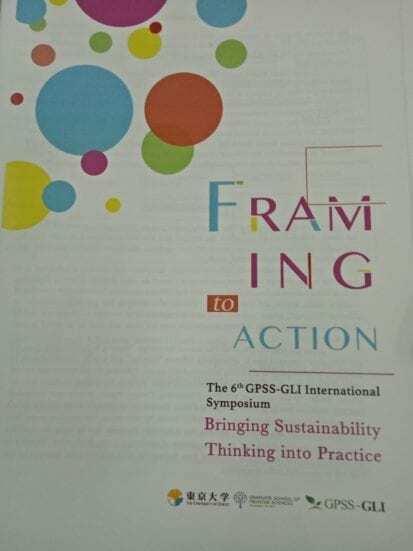 Ten experts from Asia and Pacific Region gathered in the UNESCO (United Nations Educational, Scientific and Cultural Organization) Regional Experts Group Meeting, on the 2nd and 3rd March 2018 as part of the 6th GPSS-GLI (Graduate Program in Sustainability Science – Global Leadership Initiative, at the University of Tokyo Kashiwa Campus Station Satellite (Future Center), Tokyo, Japan. The main objective of this meeting is to formulate “A Standard Framework for Biosphere Reserve (BR) management informed by using Sustainability Science and to encourage more BRs in Asia”. The experts from Indonesia, Malaysia, Australia, Kazakhstan, Republic of Korea and Japan discussed the best approach to further improve the framework to accommodate the Lima Action Plan and Sustainable Development Goals (SDGs). The meeting invited the Biosphere Reserves (BRs) experts, such as Prof. Dr. Do-Soon Cho, Chair, Korean MAB National Committee / Member, International Advisory Committee for Biosphere Reserves, Prof. Dr. Yohanes Purwanto, Chair of Indonesia MAB (Man And Biosphere) National Committee, Prof. Dr. Roman Jashenko, Kazakhstan National Committee for the UNESCO MAB Programme, and the Sustainability Science experts. i.e. Prof. 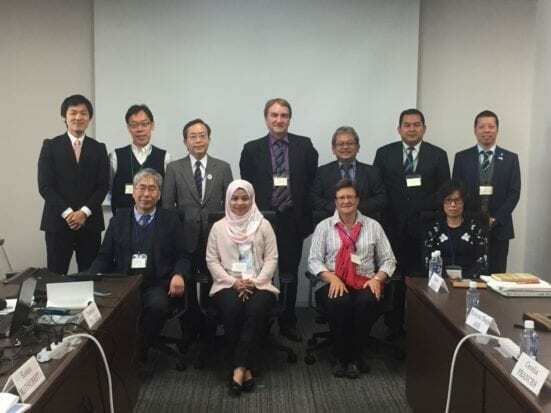 Emeritus Dr. Kazuo Matsushita, Kyoto University, Institute for Global Environmental Strategies, Dr. Toshinori Tanaka, Project Assistant Manager, University of Tokyo and Dr. Irina Safitri Zen, Universiti Teknologi Malaysia (UTM). Dr Irina presented her research project output in Bali Province, Indonesia, on the application of sustainability science for the Balinese Subak traditional water irrigation system and the potential Bali Province UNESCO World Heritage Site as the next BRs. The meeting was also attended by the various stakeholders, experts, Ministry of Environment (Japan), the private sectors as well as representatives from the community and NGOs.